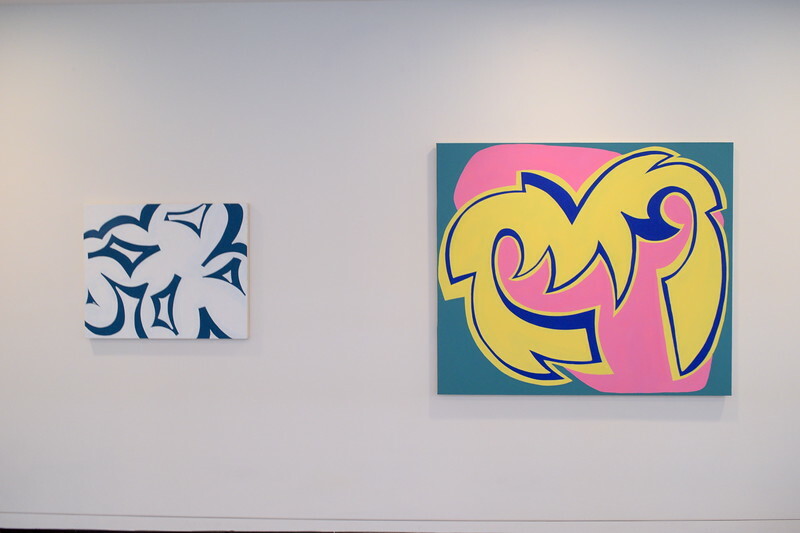 Brainsugar is an exhibition spotlighting the work of Brittany Baldwin who received her B.F.A from Adelphi University where she received the Hugh A. Wilson Award for Excellence in Abstraction. This exhibit, which is open to the public, will be held in the Performing Arts Center Gallery on the second floor from January 29 to March 19, 2017. A reception will be held on February 28, from 5–7:00p.m.